You may be planning your retirement, or investing for a child's education, or a home - or something else altogether. Every goal requires its own research, its own plan and its own strategy. With innovative technology backed by a team of investment professionals, Schwab Intelligent Portfolios is designed to help you to quickly invest for your goal – whatever it is. 53 funds hand-picked by our experts. Based on your answers to a short set of questions. Our innovative technology selects from among the 53 low-cost professionally selected exchange-traded funds (ETFs) to create a diversified portfolio designed to help meet your specific goal. Portfolio planning and our intensive ETF selection process are just two ways that Schwab Intelligent Portfolios saves you time. Our sophisticated, proprietary technology monitors and rebalances your portfolio to help keep you diversified and on track. We can also help make your investment more tax efficient by harvesting investment losses to offset the taxes on any investment gains. Our investment experts keep a careful watch on every underlying investment, especially during periods of market volatility, to ensure they remain appropriate for your selected portfolio strategy. 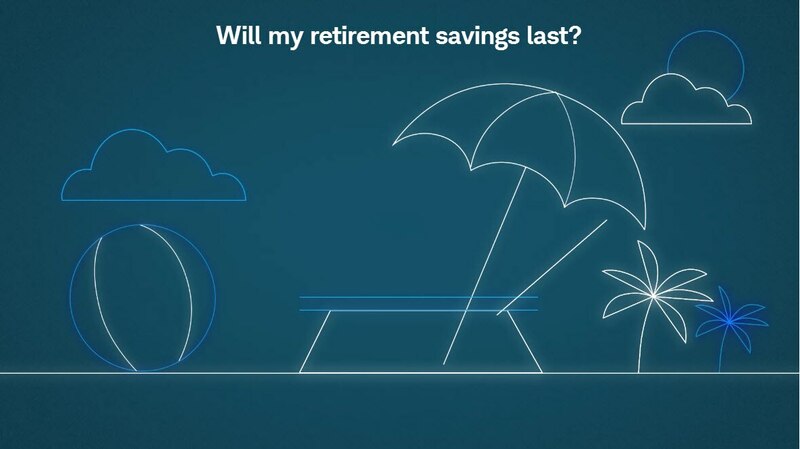 In retirement, Schwab Intelligent Portfolios can create a regular "paycheck" from your portfolio, while it continues to grow. If you're looking for a smart, efficient way to set up and manage a portfolio – for any number of goals, Schwab Intelligent Portfolios® is here to help. Tax-loss harvesting is available for clients with invested assets of $50,000 or more in their account. Clients must choose to activate this feature. Diversification, automatic investing and rebalancing strategies do not ensure a profit and do not protect against losses. 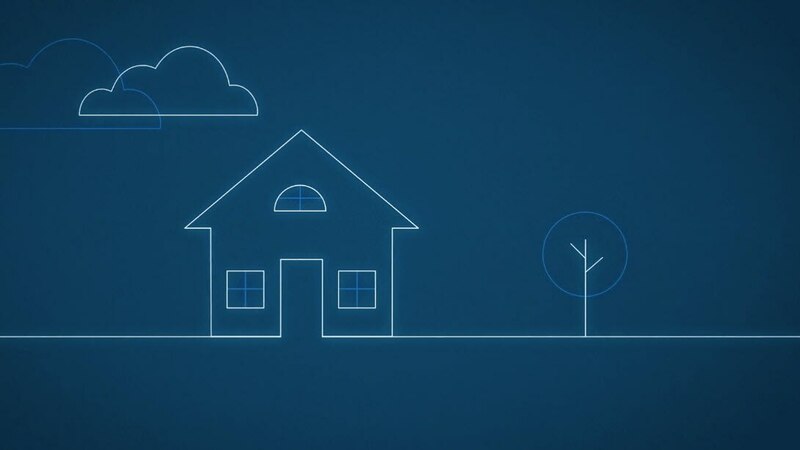 Schwab Intelligent Portfolios® is made available through Charles Schwab & Co., Inc., (“Schwab”) is a dually registered investment adviser and broker dealer. Portfolio management services are provided by Charles Schwab Investment Advisory, Inc. ("CSIA"). Free credit balances are swept into deposit accounts at Charles Schwab Bank (“Schwab Bank”). Brokerage products and accounts are offered by Schwab, Member SIPC. CSIA, Schwab Bank, and Schwab are affiliates and are subsidiaries of The Charles Schwab Corporation.